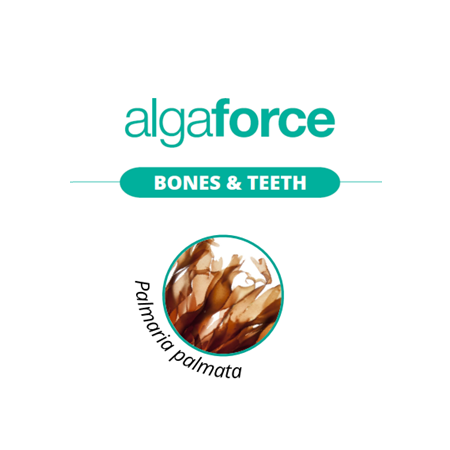 AlgaForce contains calcium which is needed for the maintenance of healthy bones and teeth. 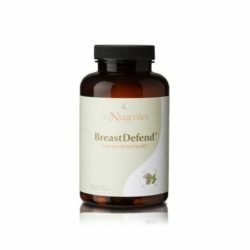 Categories: Antioxidants, Vitamins & Minerals, · Vitamins & Minerals Brands: Amadéite. Bones are the framework of our body: they support the weight of our body, they contribute to movement and they protect internal organs. The bone structure is built up during childhood and teenage years. At 20 years old, 90 to 95% of bone structure is built, reaching its maximum level at 30. The bone structure remains stable during 10 years and starts decreasing from the age of 40. Factors such as genetic heritage, menopause or unhealthy lifestyle will accelerate this event. That’s why it is important to take care of our bone structure during all our life: to develop it, to maintain it and finally to compensate its inevitable decline. Algae appeared billion years ago. They are categorized in three families: green algae (chlorophyceae), red algae (rhodophyceae) and brown algae (phaeophyceae). They adapted through time to the extreme conditions they live in: variation of temperature and luminosity, tides, waves. Being rootless, marine algae draw the minerals and trace elements required for their development from the sea: thus, they become a real seatwater concentrate. 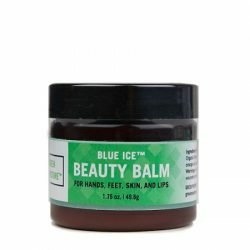 Resulting from billion years of evolution, algae have been used for millennia all over the world as food, herbal medicine or in cosmetics, demonstrating their universal and timeless benefits. 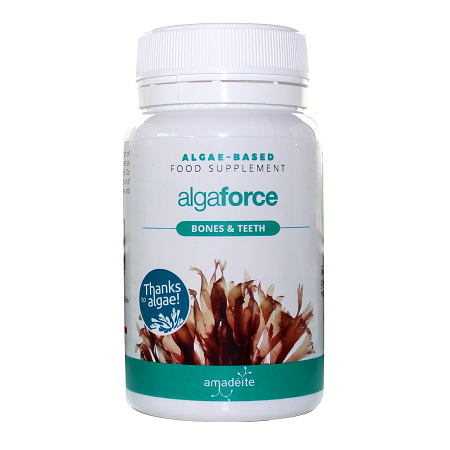 Our ancestors already understood all the benefits of marine algae by using this superfood in their daily diet. 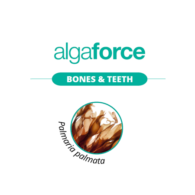 Ingredients: Dulse algae (Palmaria palmata), lithothamnion algae extract (Lithothamnium calcareum), fish gelatin (capsule). Suggested serving size: 2 capsules daily, ideally in the morning, taken with a large glass of water during a meal, or as directed by your health care practitioner. 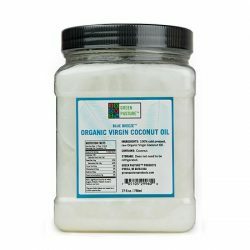 Attention: The information on this page is intended as general support, promotion and optimization of health. 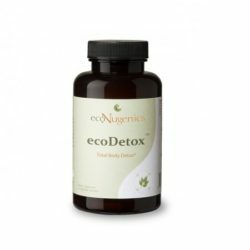 If is not intended to promote this product as a drug, diagnostic possibility, to heal, to treat or prevent any disease. If taking prescription drugs, consult your healthcare practitioner prior to use. This product is no substitute for a varied diet.